A vaccine against the deadly Ebola virus has led to 100% protection and could transform the way Ebola is tackled, preliminary results suggest. There were no proven drugs or vaccines against the virus at the start of the largest outbreak of Ebola in history, which began in Guinea in December 2013. 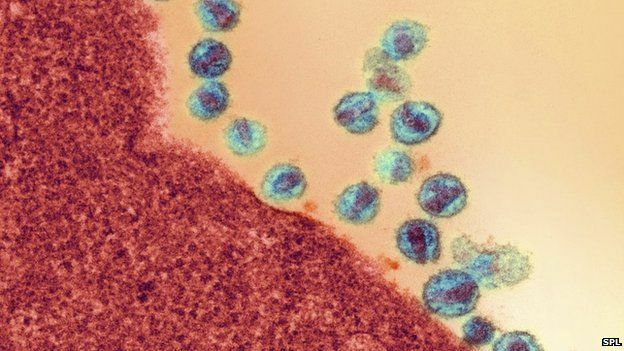 The study, published in PLoS Pathogens, showed the drug was “highly potent” at reactivating hidden HIV. Experts said the findings were interesting, but it was important to know if the drug was safe in patients. Flynn, a psychology PhD candidate at Glasgow Caledonian University, said the study was inspired by her work as a health care assistant for elderly people. A member of the French Red Cross disinfects the area around a motionless person suspected of carrying the Ebola virus as a crowd gathers in Forecariah January 30, 2015. The world is on the verge of being able to protect humans against Ebola, the World Health Organization said on Friday, as a trial in Guinea found a vaccine to have been 100 percent effective. 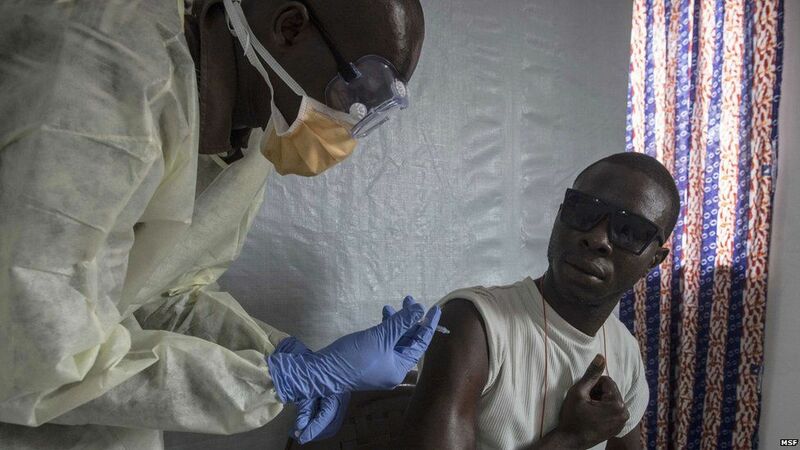 Initial results from the trial, which tested Merck (MRK.N) and NewLink Genetics’ (NLNK.O) VSV-ZEBOV vaccine on some 4,000 people who had been in close contact with a confirmed Ebola case, showed complete protection after 10 days. In a new national survey of chronic obstructive pulmonary disease (COPD) patients, Health Union reveals a surprising lack of awareness of risk factors and knowledge of diagnosis stage among patients. Results demonstrate a severe impact on quality of life, employment, and ability to afford treatment. COPD, the third most common cause of death in the United States, describes a group of lung conditions that severely impact the breathing of nearly 15 million people in the U.S. (or six percent of the population) and more than 65 million worldwide. Only 38% of respondents were aware of COPD or its risk factors prior to their diagnosis. Almost one-third did not know their initial or current diagnosis stage. Additionally, at diagnosis about two-thirds wished they knew more about the potential impact of COPD and how to stop or slow down its progression. 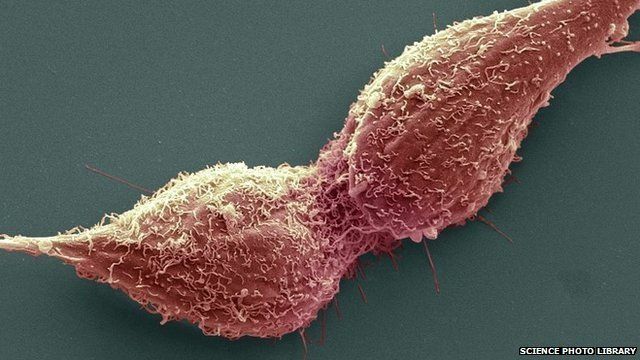 Scientists have identified five types of prostate cancer, each with a distinct genetic signature. And by comparing 250 samples removed in surgery with the patients’ subsequent progress, they have identified some types that are more likely to recur. Until now, there has been no reliable way to know which patients have the more aggressive cancers requiring the most urgent and intensive therapy. But much larger trials are still needed to be certain of these early results. Men work on the construction site of the Rio 2016 Olympic Games athletes village in Rio de Janeiro, Brazil July 21, 2015. Olympic sailors are not worried about getting sick during the Rio Olympics next year in spite of reports that waters where the sailing events will take place have pollution levels equivalent to raw sewage, competitors told Reuters on Thursday. Tests conducted by the Associated Press found levels of disease-causing viruses as much as 1.7 million times the level that would be considered hazardous on a Southern California beach. An Abbott Laboratories sales staff checks the serial number of a powder milk tin during a production recall at a milk shop outside Hanoi August 6, 2013. Abbott Laboratories (ABT.N) on Thursday said it would buy a small private company and has invested in another, with an option to buy, as it places bets on the future growth potential of minimally invasive systems to replace diseased heart valves. Abbott said it has agreed to acquire the equity in Minnesota-based Tendyne Holdings Inc that it does not already own for $225 million plus future payments tied to regulatory milestones. Abbott already had a 10 percent stake in the company worth about $25 million. The Endocrine Society today issued a Clinical Practice Guideline (CPG) on strategies for treating Cushing’s syndrome, a condition caused by overexposure to the hormone cortisol. The CPG, entitled “Treatment of Cushing’s Syndrome: An Endocrine Society Clinical Practice Guideline,” was published online and will appear in the August 2015 print issue of the Journal of Clinical Endocrinology and Metabolism (JCEM), a publication of the Endocrine Society.